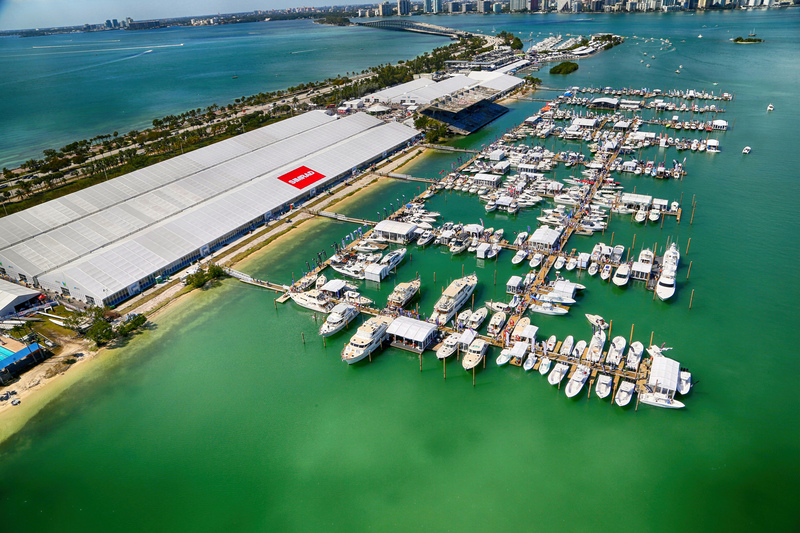 Just this Tuesday a Miami-Dade judge ruled that the village of Key Biscayne’s lawsuit against the city of Miami over the the Miami International Boat Show can continue. Denying the city’s motion to drop the lawsuit altogether, the judge disagreed with the city and sided with the village in regards to the lawsuit over the city’s creation and use of the Miami Marine Stadium and Basin. The judge has given the city 20 days to respond to the village’s complaint. 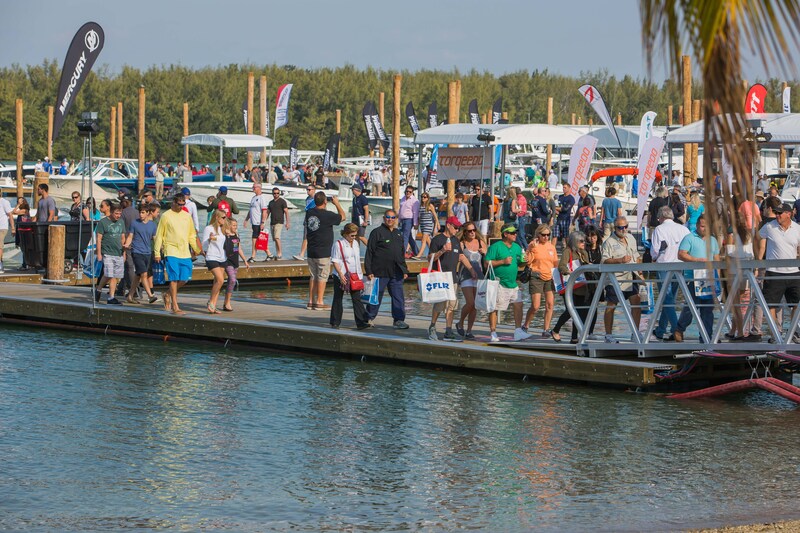 In addition to the lawsuit, the village has also filed an additional suit against the city, claiming that the county violated its developmental rules when approving the boat show.